Oh look, there is someone else piping in on the piped trench I love so much. So lovely in midnight blue, too. 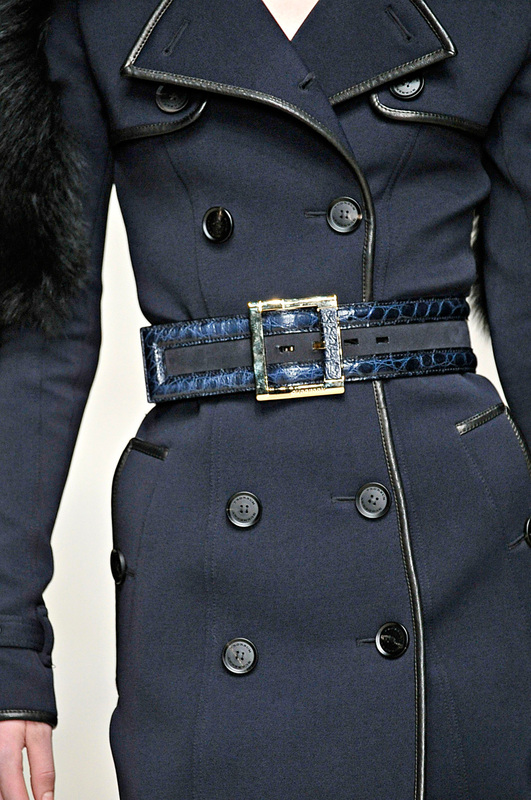 Burberry's take on the crisp trench: belted, piped, trimmed...sold.